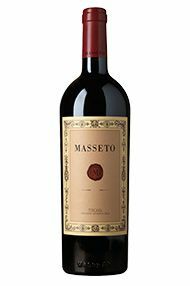 The Wine Advocate - The 2010 Masseto is truly monumental, leaving you breathless and wordless all at once. 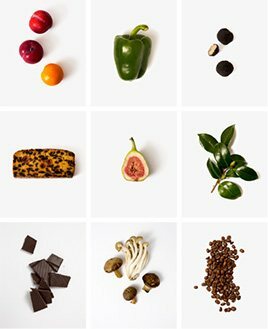 Once you sip the wine, it takes a few minutes before you grasp the enormity of its beauty and potential. You almost have to wonder how enologist Axel Heinz could conceive of a wine this beautiful - and how did he execute it? I could wax poetic for hours: Dark cherry, chocolate, baking spice and tobacco smoke lift off the bouquet in thin veils and magical puffs. The quality of the aromas is exceptional, but again, the seamless integration is what makes Masseto a protagonist of Italian wine. No matter how much time goes by, that beauty will remain firmly etched in your memory bank.